Pattaya Pro Cleaning - Clean, like you've never seen! We clean condos, homes, offices, restaurant kitchens and more! Whether you need a deep clean after a tenant has moved out, or if you require scheduled cleaning for your condo or home; Pattaya Pro Cleaning has a package that suits your needs. Do you own or manage properties and rent them out frequently? Our check-in and check-out service saves you time and effort when your guests or tenants arrive or leave. We have 4 friendly packages for you. Check your room size and choose the right one for you. 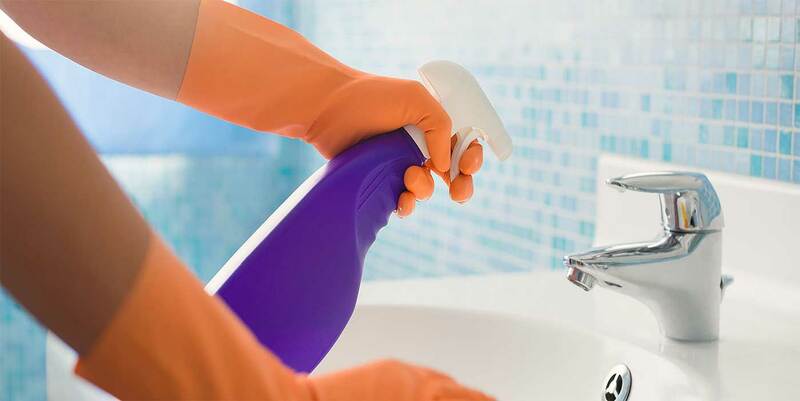 Pattaya Cleaning Services by Pattaya Pro Cleaning has grown from a one-woman maid service into a full grown cleaning company that serves the greater Pattaya area over the last 4 years, and has established a fresh approach to how cleaning is done properly in Thailand's tropical climate. 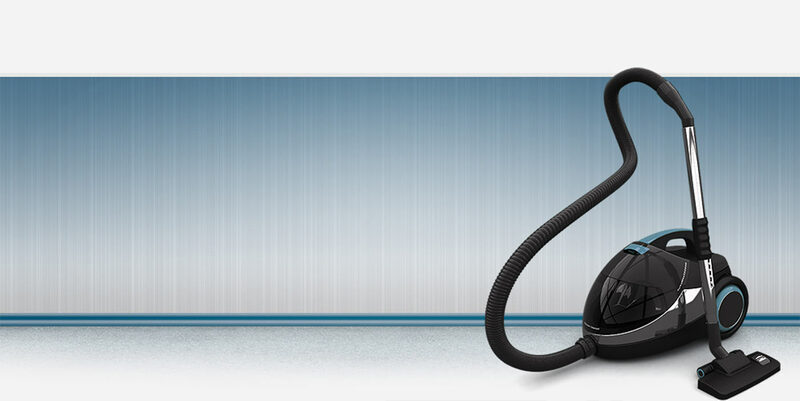 Our professional team of cleaning experts are at your service. Just give us a call for your estimate or appointment when you need a trusted cleaning service in Pattaya.